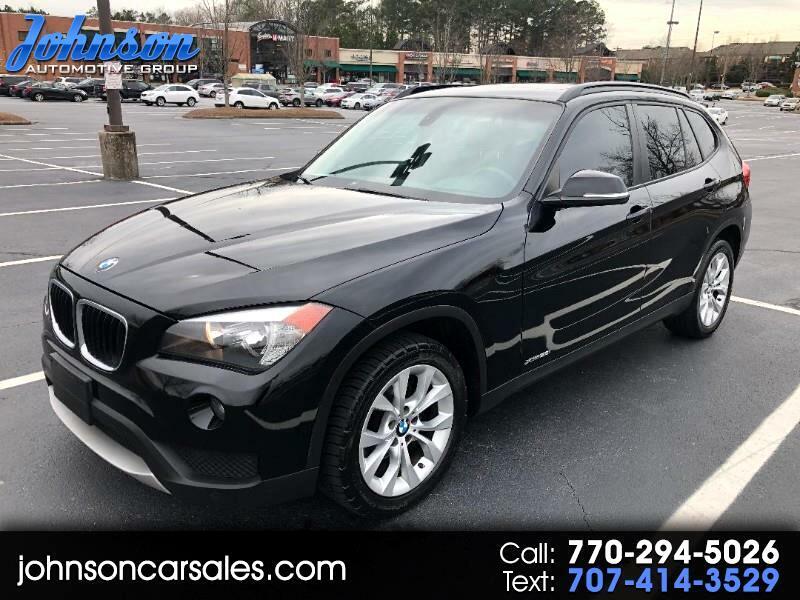 Used 2014 BMW X1 xDrive28i for Sale in Duluth GA 30097 Johnson Automotive Group, Inc.
Clean Carfax with no accidents. Loaded with Premium package, Driver assist package, Technology package, BMW Apps, real time traffic information, leather interior, panoranic sunroof, navigation, back up camera, heated front seats, and much more. Please call Scott at 770-294-5026 or 770-495-8400.